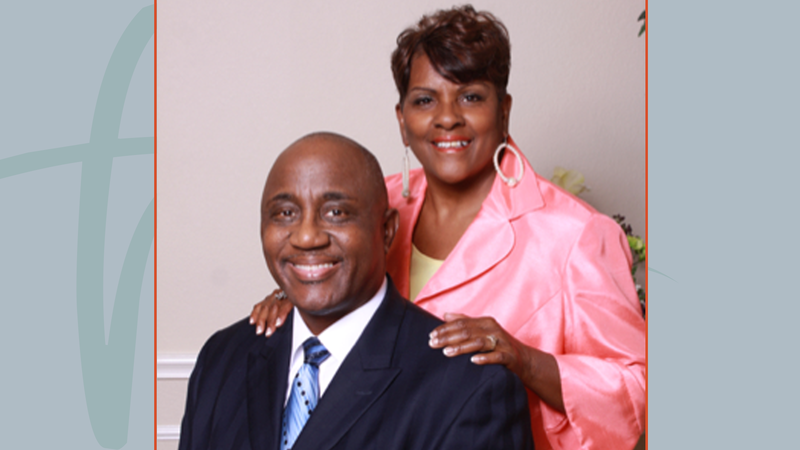 Originally from Kansas City, Missouri, Pastor Willie J. Bolden, migrated to Southern California in 1971 where he attended Biola University receiving a Bachelor of Science degree in Christian Education. He earned a Master of Arts in Theological Education from Talbot Theological Seminary. In 2006, he earned a Doctor of Ministry in Missions and Evangelism from Southwestern Baptist Theological Seminary in Fort Worth, TX. It was unmistakable, the Word of God revealed the appropriate name for this body of Believers and “These Are They Community Church” was born. In September of 1995, under the direction of the Holy Spirit, the course was cleared and the Charter was set. In the very next month, on the first Sunday, which just happened to be the first day of October 1995, “These Are They Community Church” held their first service at the Holiday Inn of Desoto with approximately 53 members in attendance. The excitement was extremely evident as ‘the people had a mind to the work’ ahead and God was faithful and continued to bless and add to THIS Family of Believers. “These Are They” was founded on Prayer and it remains the cornerstone of which all other Ministries spring forth. Dr. Bolden has since moved on in his call to service and currently serves as the first African-American Executive Director of Pastoral Relations for the prestigious Dallas Theological Seminary (Houston Branch). Also, he serves as president and CEO of W.J. Bolden Ministries. Through this ministry he and his wife, Minister Bolden engage, exhort, and train couples on the biblical dynamics of successful marital relationships.